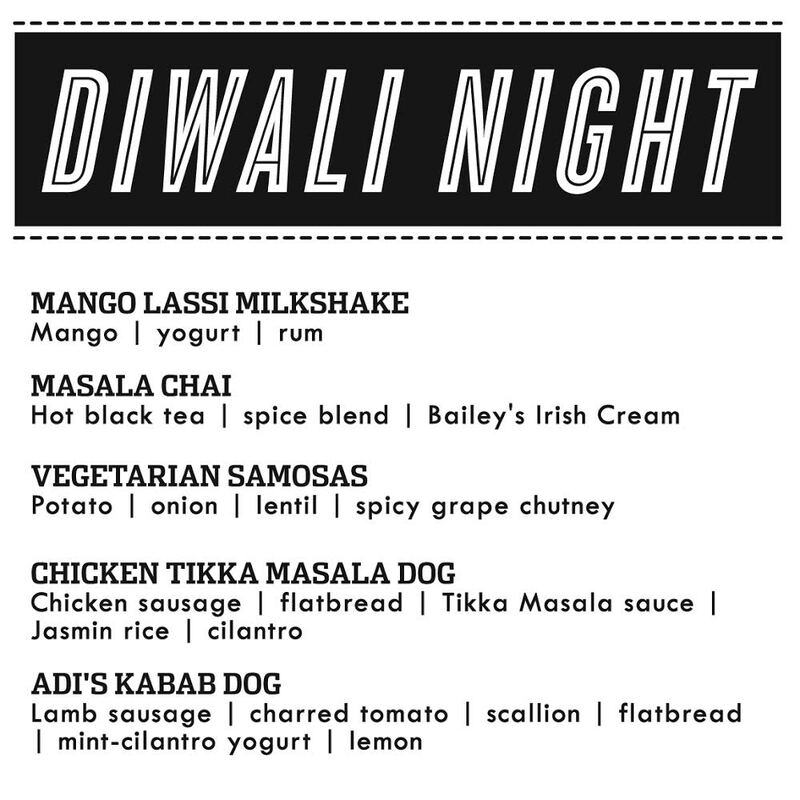 Kick off the holiday season on Friday at Frank (407 Colorado St) with Diwali Night: A Celebration of Light. Enjoy a chicken tikka masala dog or a rum-spiked mango lassi milkshake from the eccentric hot dog joint’s event-specific menu. Marvel at the beauty of Bollywood-fusion dances by groups like Saaya, Jazba, and Dirty South Dandiya. Become a canvas for Nisha Henna Arts. And of course, bask in the glory of victory during the classic cricket matches on screen throughout the night. The whole shebang will be set to the music of DJ Orion melding the sounds of Bollywood, Bhangra and more. Diwali, the most anticipated holiday for America’s 1.8 million Hindus, is known as the festival of lights. Both private and public spaces are typically decorated with small oil lamps meant to guide Lakshmi, the goddess of wealth, into people’s homes and businesses. The five-day festival is also a celebration of Lord Rama and his wife Sita returning to their ancient northern Indian kingdom from exile. Diwali is a time for spring cleaning, wearing new clothes, exchanging gifts, large family meals, and fireworks. Details: Friday, October 24 at 9 p.m. Tickets $10.